Eventually, every roofing system needs to be replaced, as it’s no longer safe or cost-effective to maintain. While you can patch, seal, and install new individual tiles, the entire roof eventually wears out. Daily exposure to the elements, pressure, and weight from materials, and rotted wood leave your home vulnerable for water intrusion. At that point, you need a reliable source for South Florida roofing to assist your house with a new roofing system that lasts. For the best in local roof replacement solutions, you won’t find a more qualified team than Tornado Roofing. We provide more than 20 years of experience in breaking down and replacing more roofs than anyone else around. No matter the building materials used or the age of your existing system, we remain confident you’ll enjoy your new one for years. Contact our expert team of professional roofers today for your replacement needs. Depending on the quality of installation and the materials used, some roofing systems may not need replacing for decades. However, it only takes one severe storm to leave behind extensive damage that can’t be ignored for much longer. Asphalt shingles can last anywhere from a dozen years to 20, but mold, mildew, and heavy wind and rain often shorten their lifespan. And while other materials withstand weather more efficiently, a direct storm impact soon sends tiles flying. When you hire experienced contractors who offer more services for less, it only means a better, longer-lasting roof to enjoy. Set your home up for success with higher-quality replacement roofing services today. Many homes throughout the state of Florida utilize tile roofing systems, usually clay or Terracotta materials. What ultimately determines when these roofs need to get replaced, however, is the initial flashing that was installed. Despite their popularity, the overwhelming majority of tile roofs don’t have the correct level of flashing applied. While that isn’t an immediate concern, it does reduce the overall effectiveness and life span of your system. At most, you can anticipate issues to begin after a few years, and you likely need a replacement after 15-20 years. However, we can provide the correct flashing materials to keep your new roof working for as long as 50 years. When you need to receive the most benefits possible from your tile roofing system, you need our contractors for replacements. No other team achieves a higher quality of care than our residential roofing experts. Much of the cost for a roof installation goes directly to labor and preparation materials. A re-roof system can save you thousands on a replacement with less hassle than a complete unit teardown. Not every building can qualify for the service, as there are strict building codes and weight considerations. However, typical family homes will allow for a secondary system to be installed directly to the initial layer. A re-roof project also alleviates some of the risks involved with tearing down an existing system. Among the most crucial to avoid is accidentally causing a tear for water to intrude indoors. If your building qualifies for a second layer to be installed, then we want to help save you more today. 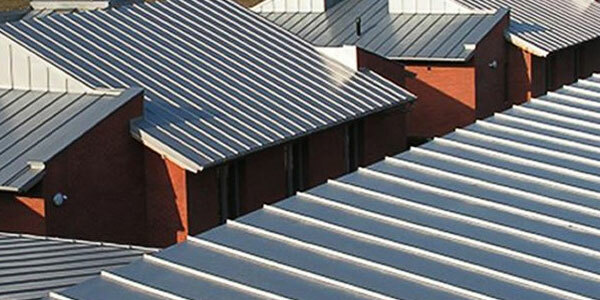 Contact us, your commercial re-roofing experts, to reduce your costs for replacement systems. 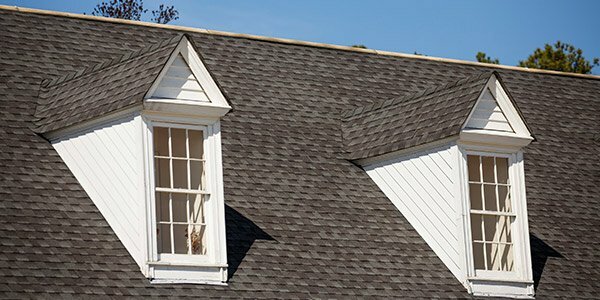 When your home or office is already in need of a new roof, it’s the ideal time to upgrade to a different material. While most households get built with a standard asphalt shingle system, many homeowners feel the need for change eventually. Some building materials offer enhanced energy savings, while others can better withstand severe weather. Or, if you’re trying to add more personality and value to your house, an upgraded system is a straightforward way to go. No matter which tiles, panels, or other roofing products your house relies on, our roofing experts know just what to do. We install, remove, and replace more systems and materials than anyone else in town. For many homeowners, it remains challenging to figure out whether or not your roof remains in working order. 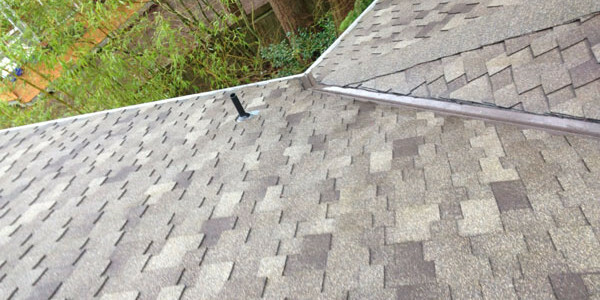 Even after losing a few tiles following a severe storm, your system as a whole could stay functional with repairs. The best way to determine your replacement needs is to contact us for an annual safety inspection. We walk your entire roof, looking for any evidence of wood rot, structural concerns, or water damage and professional opinions. From there, we will meet with you to determine which replacement or repair service suits your immediate needs and budget the most. Whether it’s more economical to install a re-roof or to strip down and rebuild, we offer it all for less. Whichever solutions your building needs, you can rely on our team for the best results possible on every call. 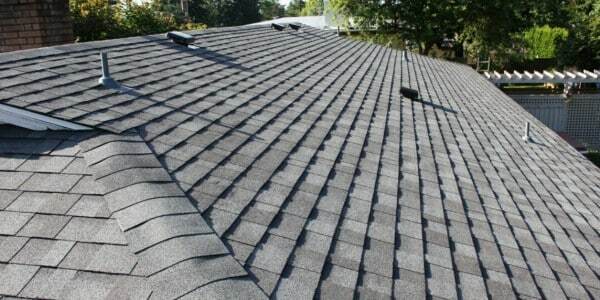 Contact us today to determine the condition of your roof and for the best replacement solutions. While a commercial building’s roof will outlast a residential one, it doesn’t mean it remains impervious to moisture. Eventually, even elastomeric and other polymer systems will develop leaks and need to be replaced. Unfortunately, many commercial property managers forget to inspect their roofs for leaks periodically, and many systems have lingering issues that stay ignored. It doesn’t help that an industrial roof can last anywhere from a decade to 50 years under the right conditions. And more replacement roofing solutions. No matter what your building relies on for daily moisture protection, we handle them all for less every day. See why we stay the trusted choice for more area business owners, and contact us for better replacement roofing. Replacing a roofing system remains a challenging process, and it’s something that requires dedication and experience to do correctly. For the last 20 years, our contractors have installed, repaired, and replaced countless roofs and materials throughout South Florida. We remain the trustworthy choice for savvy homeowners trying to save more on labor and material costs. If you need to know your new roofing system will last a lifetime, we always achieve better results. When you need a replacement roof for your home or office, you need Tornado Roofing today. Copyright © 2019 Tornado Roofing & Contracting.